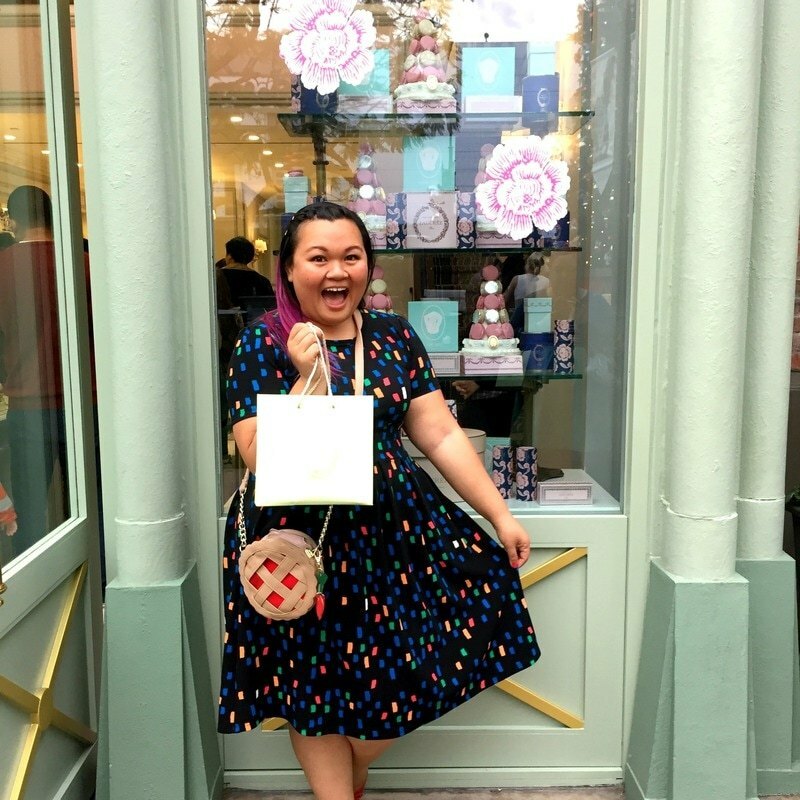 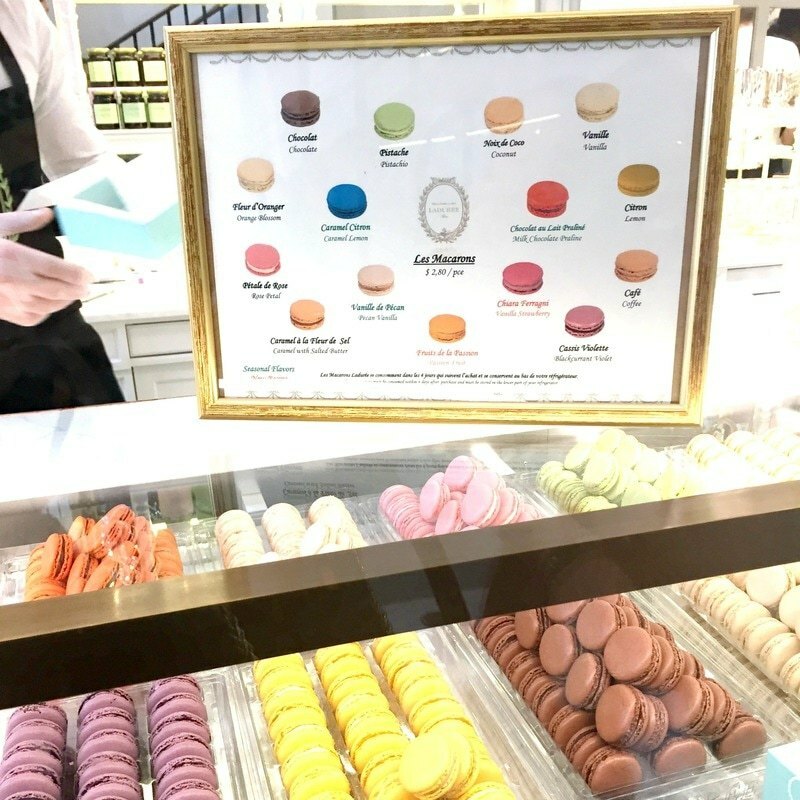 One of my biggest dreams is to visit Paris, France and partake in the splendor that is Ladurée, home of delicious French pastries and the iconic French Macaron. 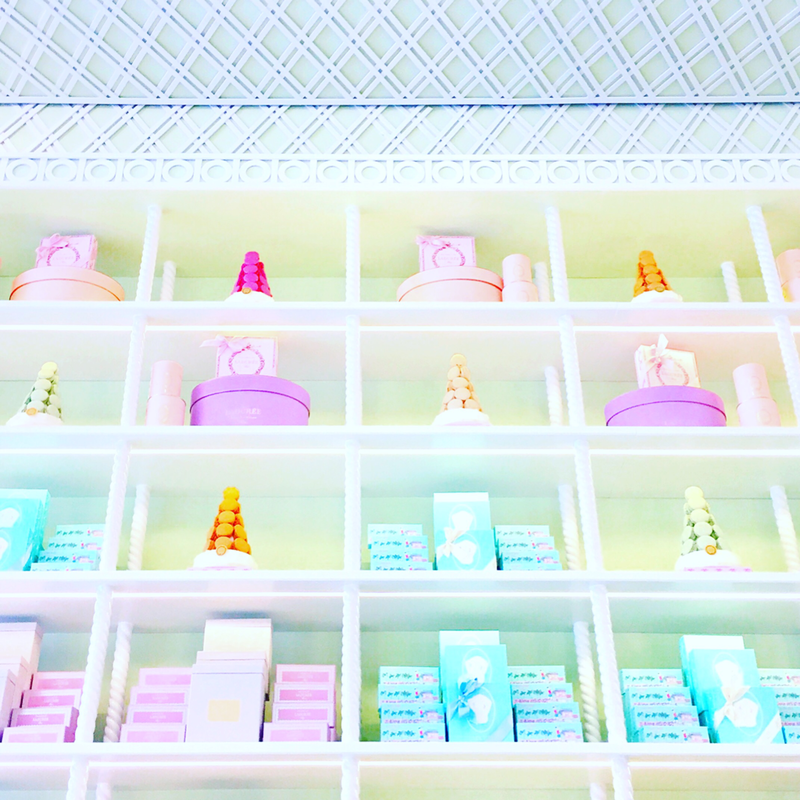 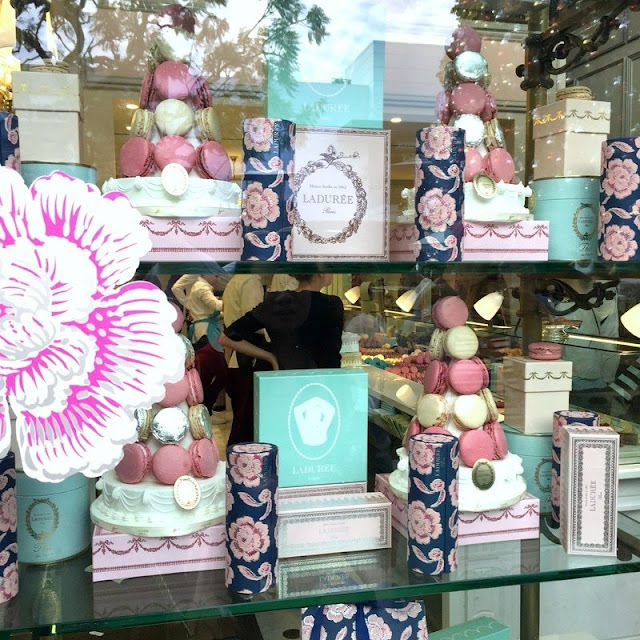 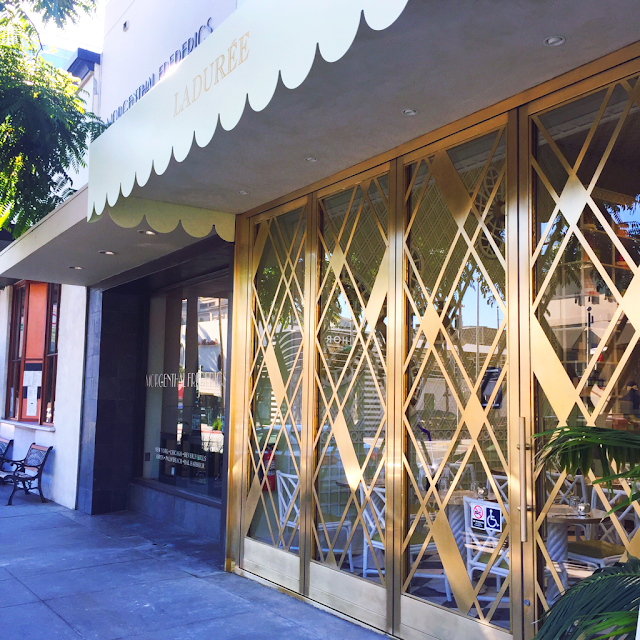 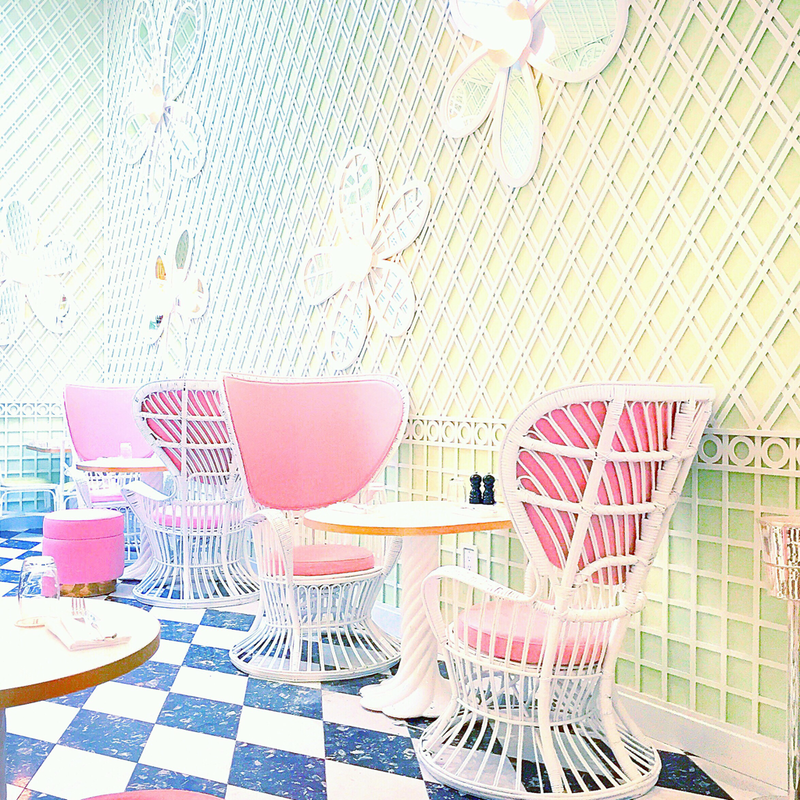 Even though I still dream of going to Paris, going to Ladurée is now a dream come true here in my hometown! 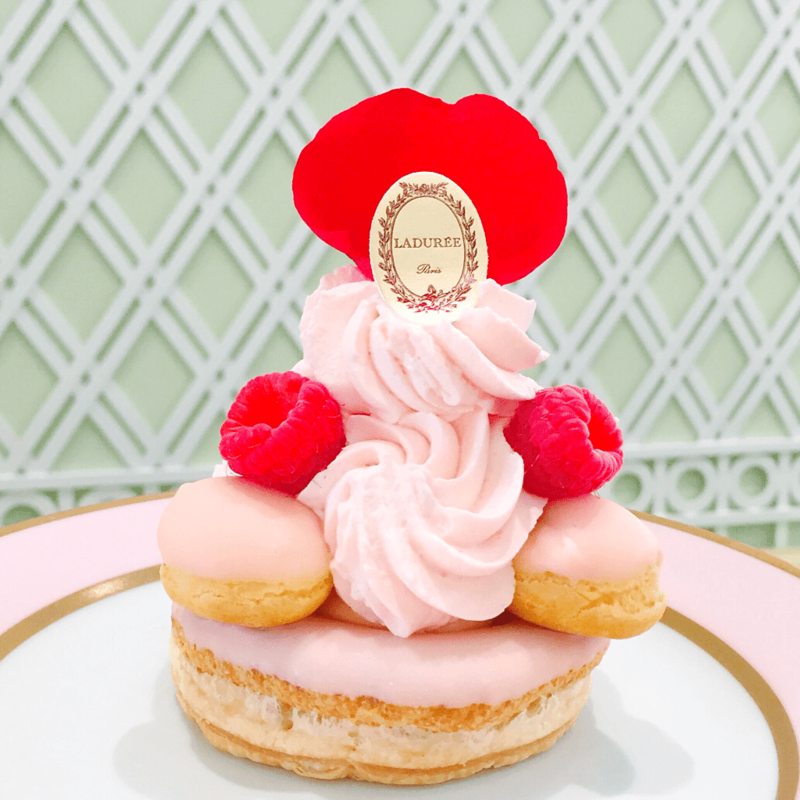 The cutest heart macaron to celebrate Valentine's Day! 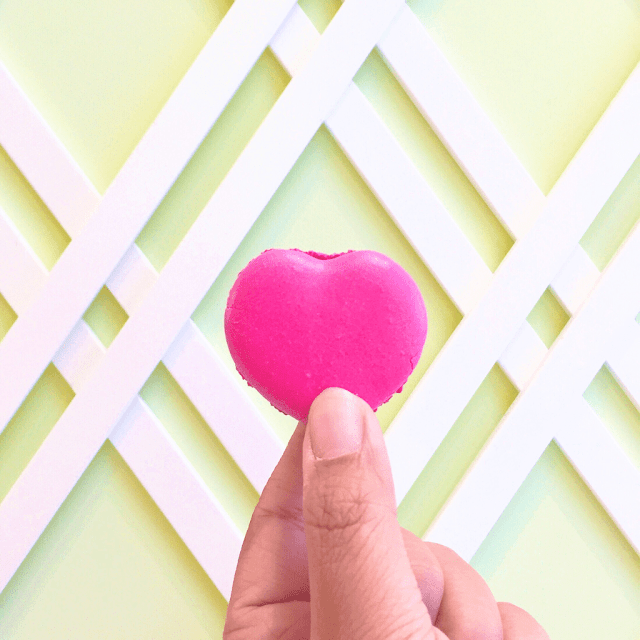 It's ginger flavored! The always stunning Saint-Honoré Rose! 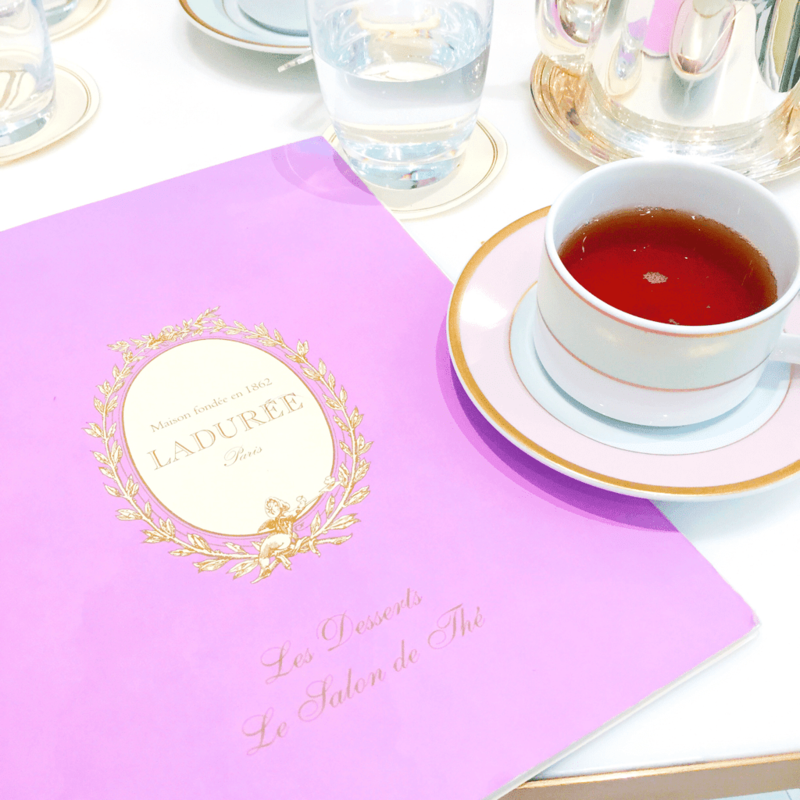 Not being able to contain myself after my first visit to Laudrée! 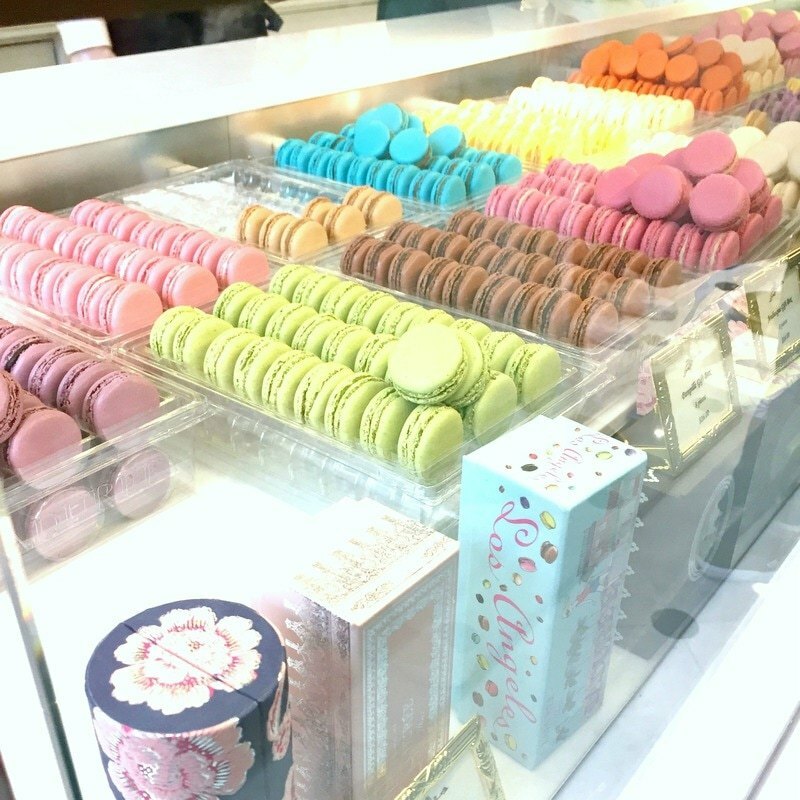 Pretty rows of French macarons.